Don’t take our word for it, here are some of our customers’ comments regarding our services! Fantastic day today with milca and andy. Lovely, genuine people Who’s passion is so obvious for what they do. They have a lovely natural warm way of getting the best out of people. Cant wait till next year when they photograph my wedding day. Thanks again guys. Milca and Andy came to our home to photograph our three energetic boys. On contacting them, they were very accommodating around days/ times for the photo shoot. They were very relaxed in their approach and somehow managed to get all three to sit and pose. 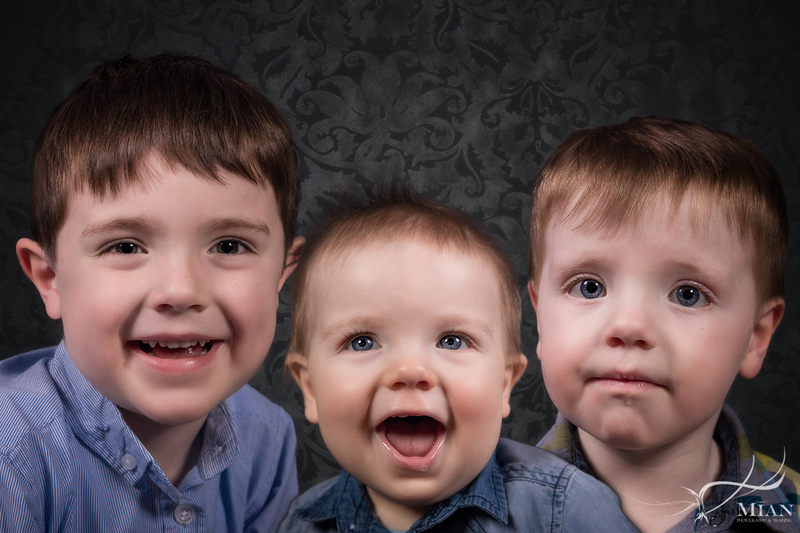 I’d wanted to get professional photos done for ages but the thoughts of loading the boys into the car, travelling to a studio and getting them to sit for photos was too daunting! 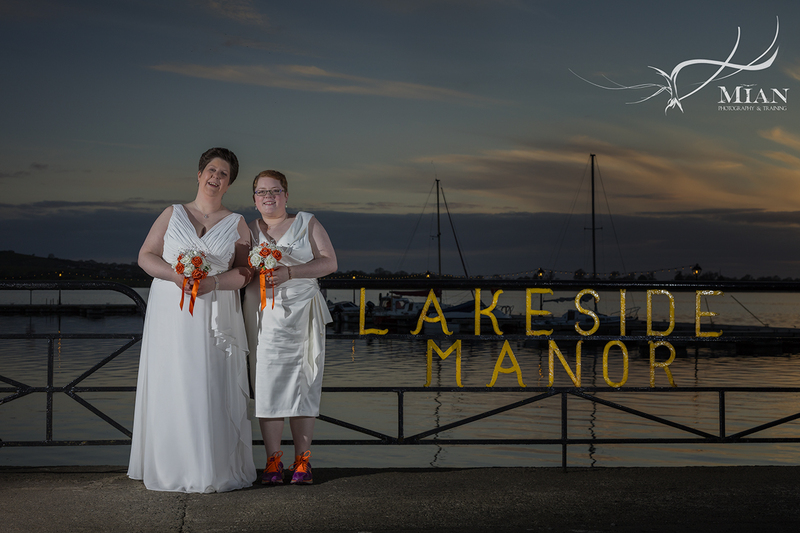 When we were given a voucher for MIAN photography to come to our home, we were over the moon! 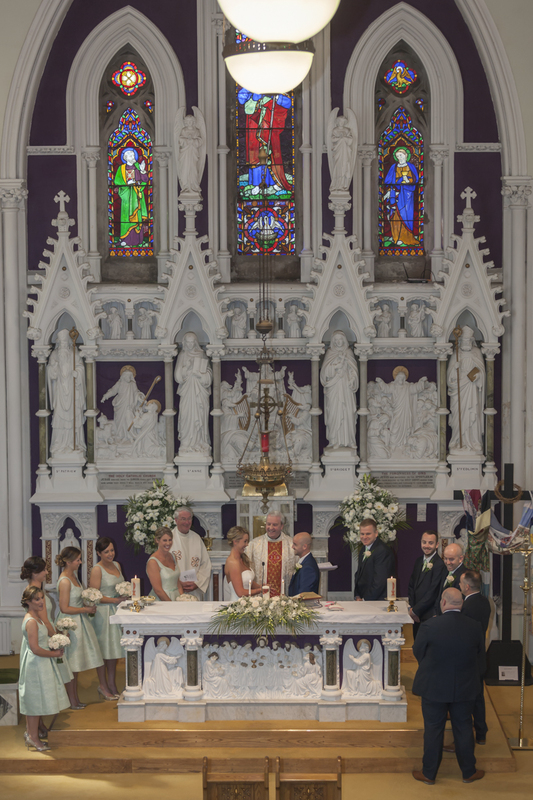 We were delighted with the photos and would definitely recommend them to all my friends. Thanks Milca and Andy! On behalf of myself and my new wife we would like to say a massive thank you to MIAN Photography for the endless work.from the day we booked you’s, the engagement photos, the meetings, the rehearsal, you guys finding lovely places for photos like the castle and your work on the day, a photographer in both houses and spread across the church then working late on into the evening to capture everything of the reception/party thanks so much again. Thank you for our amazing wedding pictures, it was a pleasure to work with you guys. My little girl was made to look and feel like a real princess during her newborn photo shoot. As a new Mum it was great that MIAN came to our home. All I had to do was sit back and they took care of everything. The results are fabulous! Would definitely recommend them. Thank you so much for our family portrait, turned out beautiful…… Highly recommended. I can’t praise MIAN photography enough. 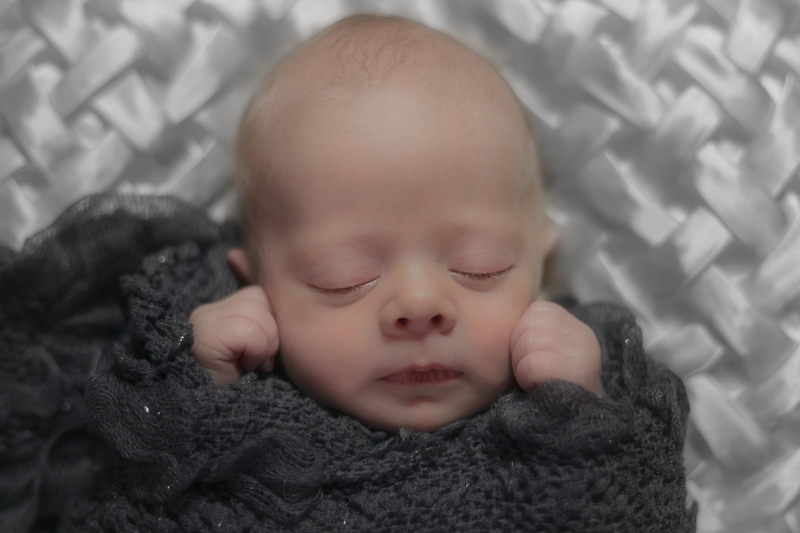 They have created so many beautiful pictures of my little Tommy. 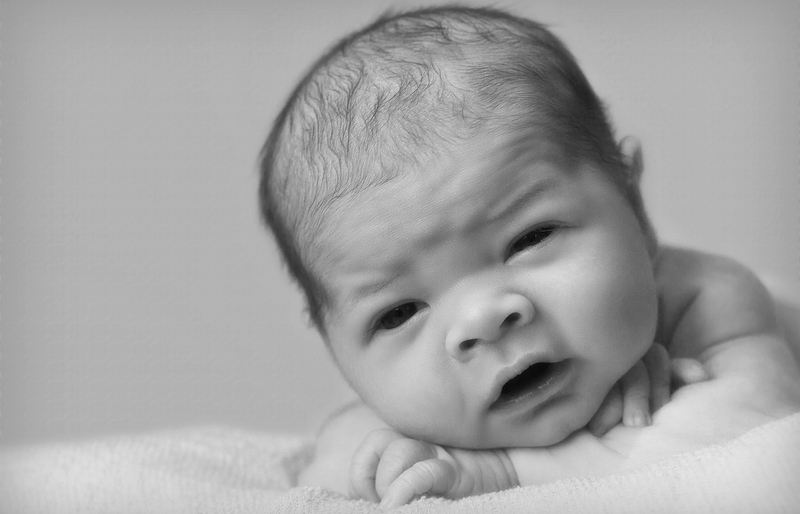 I look forward to our monthly sessions to capture his development. They are not only fantastic photographers but they are also fantastic with Tommy and my other kids as well. Every session is stress free and a lot of fun. 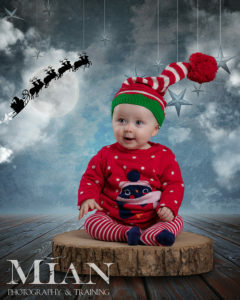 I ordered some family photos taken by MIAN photography at a private party in Ireland. I was delighted with the photographs they took of us, they have made a lovely Christmas present for my mother! Just got our prints delivered from our photo shoot. Absolutely delighted with them. Even got an extra special photo of my son with a New Zealand flag! Awesome. Thank you so much. Our experience with Milca and Andy was fantastic, the end result are pictures of ourselves being ourselves, nothing staged or fake looking, very professional, prompt and personal, very happy customers. Massive thanks to Andy for being so very kind in helping me out, I’m so impressed , really looking forward to get booking 1 to 1 tutorials. I have attended most of the workshops run by MIAN and I was immediately put at ease in the classes and the training given was top notch. Excellent tutors who really connect to the students and the subject matter. Andy & Milca have the gift to pass on the information in an informative way while keeping things interesting and fun. I would certainly recommend there classes. 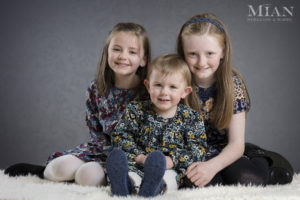 In addition, I was at their recent portrait day in Bailieborough and their photography is superb and reasonably priced. They both are an asset to the field of photography. Fab day at the IPF Nature workshop given by Mian – learned so much and enjoyed the day immensely. I would recommend Mian highly. Thanks Guys. Great demo of light painting and burning bulbs at our club last night. Great fun, good teachers and all around friendly people. Cheers for the demo! I recently attended portrait training with Mian and I have to say it was excellent. I learned lots and enjoyed every minute of it. I found both trainers very easy to work with.